We understand a landlord's frustration when it comes to receiving income each month and the worry of tenant voids or late payments. We also understand the long term costs involved to manage and maintain a property when letting it out, which is why we offer guaranteed rent each month including other costs covered such as repairs and maintenance and many more. More costs covered means more savings for the long term. What can Rent My Home Today do for me? You receive hassle free rent every month. Who are Rent My Home Today? Rent My Home Today is a property company that offers short and long term high quality all inclusive accommodation to companies and working professionals. We started in 2009 and since then we’ve built up an extensive client base which includes many large corporations. Over the last 12 months our demand has grown exponentially. 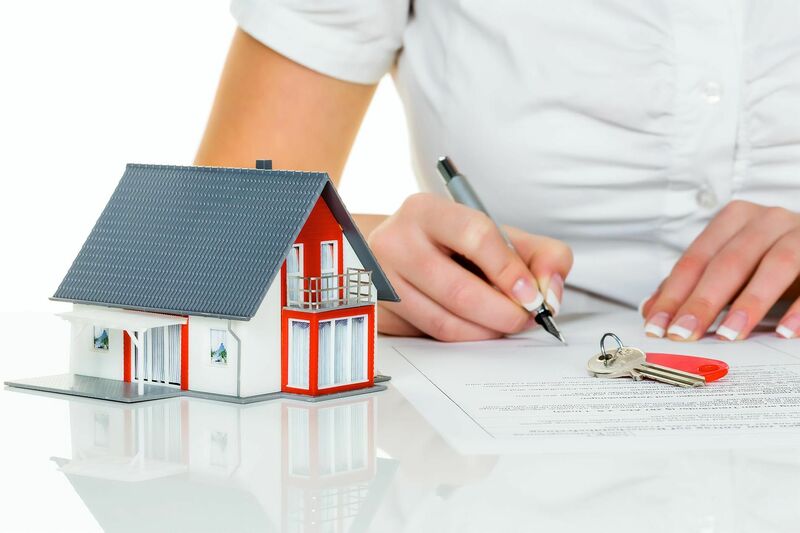 Therefore, to gain access to good quality properties and after careful consideration of the pitfalls of property investing we came up with a win-win solution for existing landlords. Why should you use Rent My Home Today? Aside from the key benefits listed above and us being the most personal, simple and brilliant company to do business with. We also know that managing your own rental property or portfolio can be time consuming, stressful and financially risky, especially if you don’t live near your properties. You just sit back receive a guaranteed rental income and your same in the knowledge that your property portfolio is being managed by reliable, professional and trustworthy company. We don’t charge any premiums. If you are tempted by other guaranteed insurance or landlord insurance policies, we encourage you to read the terms and conditions first. 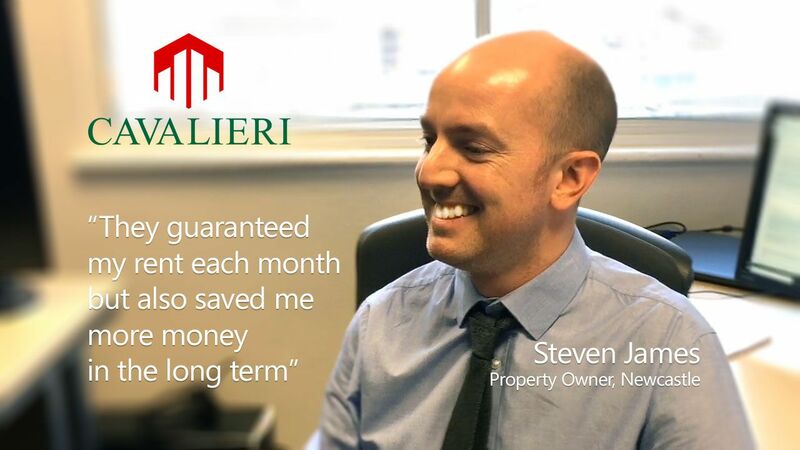 We are nothing like other rent guarantee schemes that rent your property out to other tenants that you have no control over and make them responsible for the bills and charges increasing your risk. We’re your tenants and we’re responsible for all the bills limiting your risk. Other operators could end up selling your lease on, which means you will have no idea who’s paying your rent. With Rent My Home Today we are your tenants. Drop us an enquiry using the contact form below for more advice and information. We can even book a FREE no obligation site survey.